Tonight on the Indy Supershow we discuss some of the content of our conversation with Legends of the Ring. 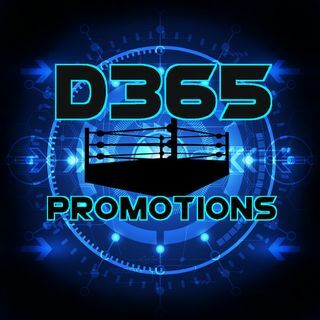 It's outcome, and where does d365 Promotions fit in going forward in 2019. We also will have some general wrestling chat about the current state of wrestling, news, and upcoming Indy events. Who knows maybe we have a guest or 2. Barry Windam & Lex Luger!